Start an adventure in Africa! The Sahara desert is the world's largest desert measuring up to 3,500,000 square miles. It is also one of the world's harshest climates in the world because of lack of water, extremely high temperatures in the day time, and very little vegetation. The desert covers almost 70% of the region. Some things you can do there are trekking around and touring the desert on camels. 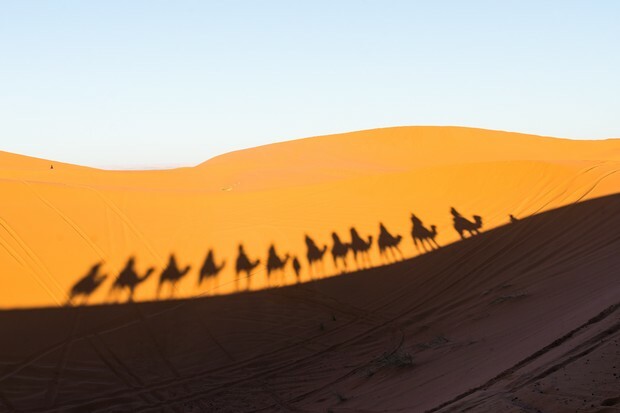 This is a big hit for tourists because you can ride on camels and see the amazing sights of the massive desert. 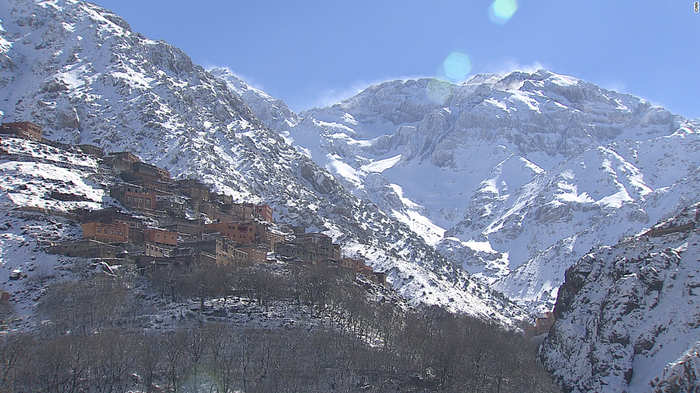 The Atlas mountains extends from southwest Morocco to north Tunisia; that's roughly 1,500 miles. The mountain range is a climatic barrier between the Mediterranean basin and the Sahara desert. Some enjoyable things to do there are hike around, camp, mountain bike, horseback riding, tours, and many more. 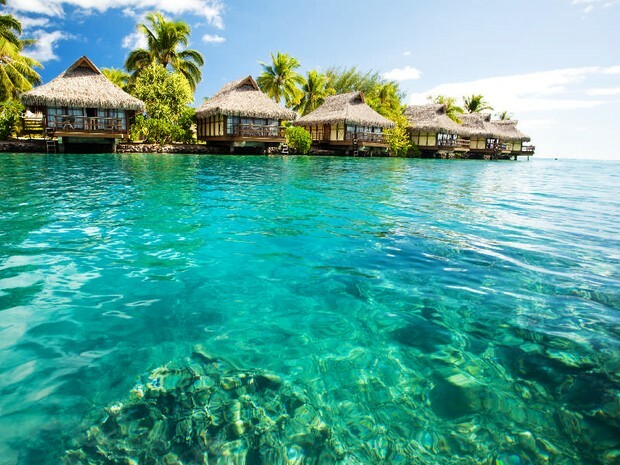 The Indian ocean is also a place to go to when you're visiting Africa. The Indian ocean is the 3rd largest ocean in the world. The depth is roughly 11,000 feet. It extends from southeast Australia to east Africa to Asia and Antarctica. Some exciting activities to do there are surf, snorkel with manta rays, ride elephants on the beach, and relax! 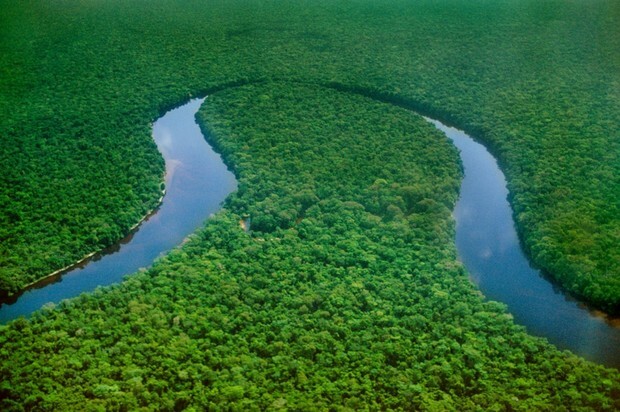 The Congo river or the Zaire river is one of the longest rivers in the world; it flows for almost 2,720 miles. In some parts of the river, it's 4-10 miles wide! One very popular thing to do there is take boat tours. Another fun thing to do is fish. They definitely have a lot of fish! They have at least 686 different species of fish.